Time to power up your morphers, ignite your engine cells and get ready to get in gear as SHOUT! 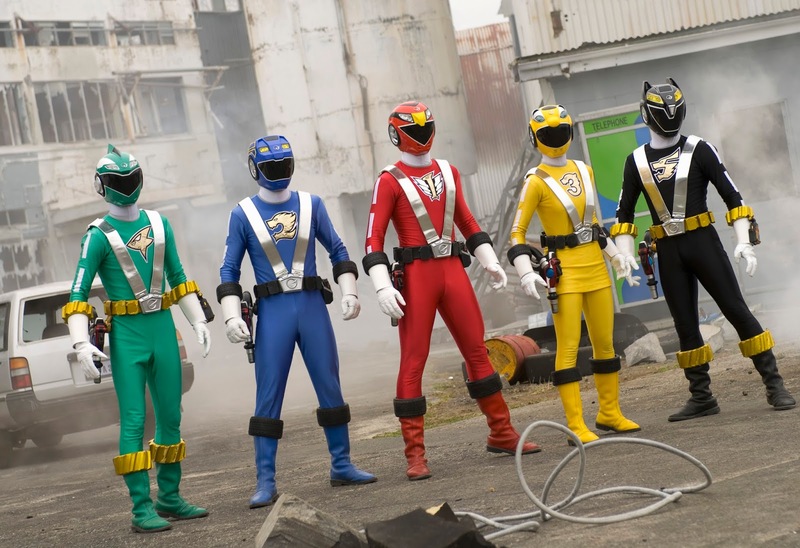 Factory announces that they will be releasing the Power Rangers RPM complete series on DVD! "In a world ravaged by a malicious, rapidly evolving computer virus known as Venjix, the last survivors of humanity huddle under the domed city of Corinth. Protecting the people of Corinth is the last force left on Earth to stand against this computerized menace – the Power Rangers RPM. Led by the brilliant but elusive Dr. K, this elite squad of teenagers trained to operate sophisticated armored suits and state-of-the-art combat vehicles defend the people of Corinth. But when an amnesiac vagabond named Dillon wanders in from the wastelands one day, he brings with him a body full of Venjix technology cybernetic implants and a secret that can either finally turn the tide against the endless robotic menace that has all but conquered the planet Earth, or wipe out the human race for good." 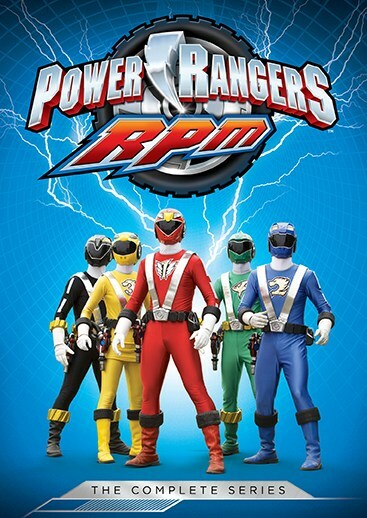 Power Rangers RPM The Complete Series DVD is scheduled to be released on March 27, 2018 and be available for the price of $19.97.